Sent my vids into Dan and he got back to me with the damage. 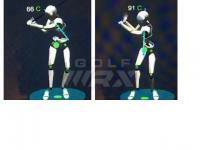 I sway off the ball and my right knee and right shoulder work away from the target. I also have a very flat shoulder turn. He gave me two drills and even though I got my league championship tomorrow I hit the range. Tried to keep the width between my knees and get my right hip moving back and up but not away from the target. Also tried to rotate my right shoulder over my left foot. What felt like worlds of difference was barely noticeable on video. BUT my ball striking was different. It sounded different. I used 8 iron for a hundred or so balls then hit driver for about 10. I hit one over the range and I have never done that before. I felt less powerful but quicker. This change will take me a long time to get right and groove but I am happy with the progress tonight. Left is before and right is tonight. After seeing the post on the other board about Club Champion fittings I decided to make an appointment. They got me in right away. I feel like I have made a lot of progress on what ITeach Dan had told me in the lesson. 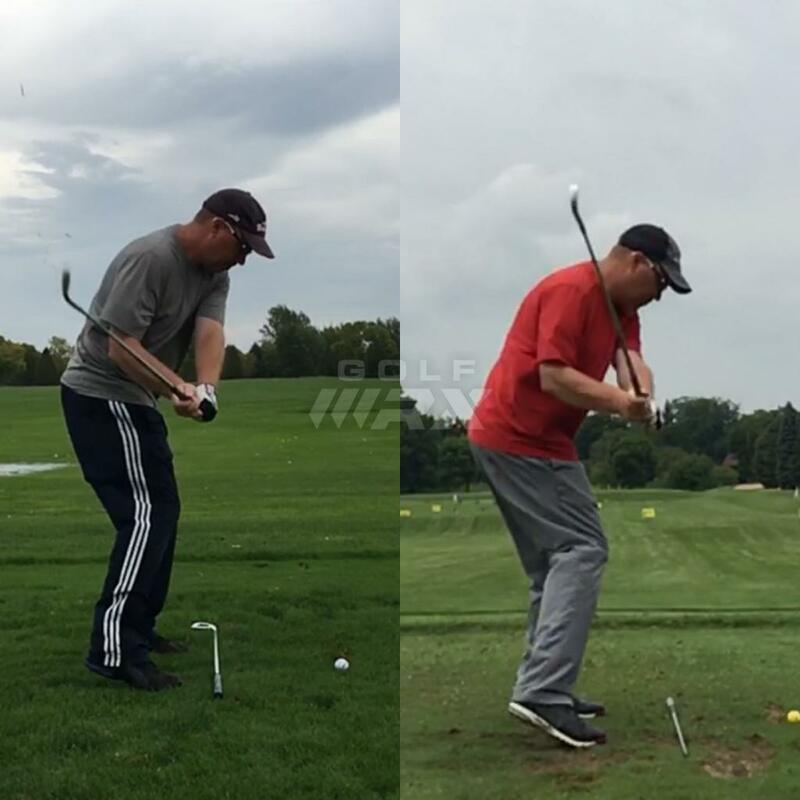 I tried to get fit for driver last year but had a severe negative AOA and as I posted earlier I had been working on it. This was a driver and putter fitting. 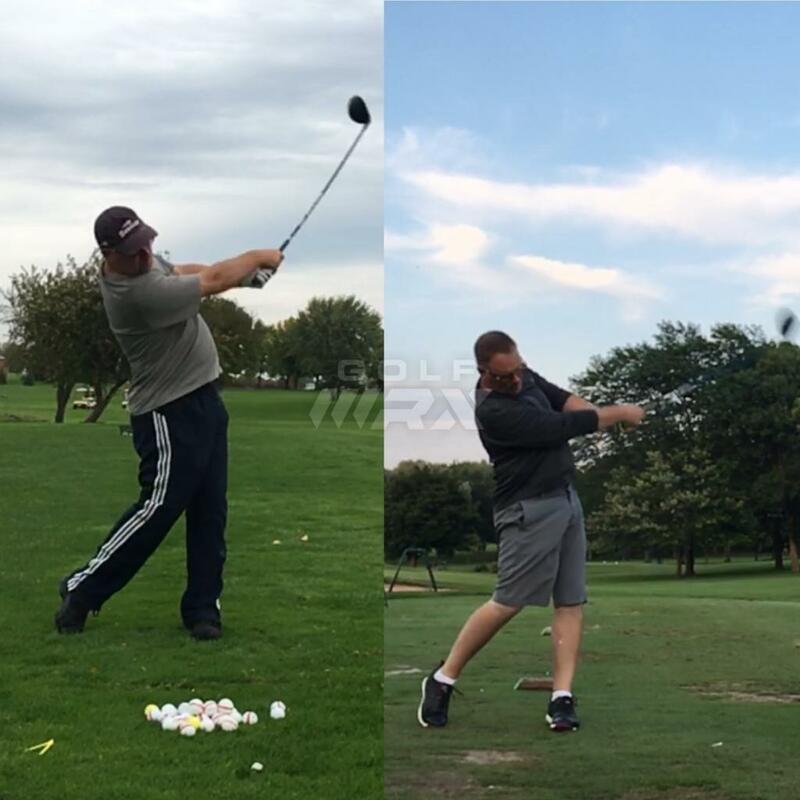 I will keep it short, my swing speed with my swing speed radar is 102-108mph and trackman had me 100-102. I also had a...positive AOA! I was so happy. I did not hit my gamer great. I play a 44.5” rogue draw with no swing weight compensation for shortening. We tried a bunch of shafts, and heads and my head was the best overall. The shaft however was horrible. Ended up with a Accra FX 2.0 and I hit it so much better. My dispersion was very tight, carry was 245 and total 265. He said I will see a little more on the course compared to the bay. My worst swing with that shaft was as good as my best with my gamer. Blown away. Next up was the putter and he hooked me up to the machine SAM I think. He had me hit 7 balls and I made 6 of them. Looked at the data and my stroke is pretty good. My putter just happened to be almost perfect for me (Berwick). He adjusted it slightly for me and also gave me a Mullen (that’s what the machine recommended). It has toe hang where mine is face balanced. I hit mine again and could tell it was tweaked and I liked it better. I pulled one and it missed the cup. Tried the Mullen and same thing only the pulled put still went in. I was sold. New putter and driver shaft on the way! I also forgot to mention I won our league championship in both gross and net! I'm so confused, is this fiction? All sounds good. Keep at it dude. Dan is the man. Well I got the driver shaft and putter. Folks if you have never been truly fitted, do it. Not at a big box store but a real fitting. I am blown away how much better my driving is. The putter is better but not as noticeable as the driver. Tons of rain here so the ranges have been closed. Had a scramble and we shot 15 under and I only hit one drive not in the fairway. Played today and driving was just great. Range is open tomorrow so looking forward to playing around a bit. Congratulations on your success. I'm also going through some changes, not huge, but they have made a difference. So I just back back from Jacksonville. I had spent two half days with Dan C. Mind blown. He had my over the top move fixed in a few swings and by a few, I mean 2...literally 2. Folks, this man's insight into changes, and how to make them is beyond anything I have experienced. I am not going to share how he did it as I feel you should get a lesson if you are struggling. I flew from wisconsin, stayed for three days and was the best thing I have done for my game. 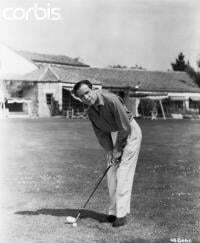 I have lower back pain and this swing is so much more effortless that I really feel it will not be so hard on my back. 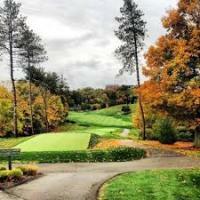 It is also longer, from what I can tell, a good bit longer but I want to play on my home course to know just how much. For now, here are some before and after pics. The after pics I just took. Went to the range raw on my lunch. They are on the left. Long ways to go but amazing changes for 2 days I think. The down the line pic from today is such a great position compared to where you were. Well done Dan, but don't forget to give yourself credit as well! Smart work pays off! I’m going down to see him in a few weeks and cannot wait! I'm going down to see him in a few weeks and cannot wait! This lesson was NOTHING like I thought it was going to be. My advice is to keep a very open mind and pay attention to what he says. Have zero expectations and do exactly what he tells you to do. One thing is for sure, you will not pound balls. I hit a extremely surprisingly low amount of balls but like I said in the OP, he taught me how to improve. I used to think I knew how to practice, I had no idea. Awesome changes. Dan is a swing whisperer. Here's my question... Ok, so that's truly great improvement. (But!) at least in my experience, I can leave a lesson with Monte and "I've got it!" is how I feel, only to see the move vanish in a few days and I'll revert to old habits. Then the real work begins. So, what's your plan now? What did you learn about how to practice to help this settle in? Awesome that you learned so much but not sure why you are posting this if you're not going to tell us a single thing he shared. Great question. I have tried for a while to fit myself when it comes to clubs. 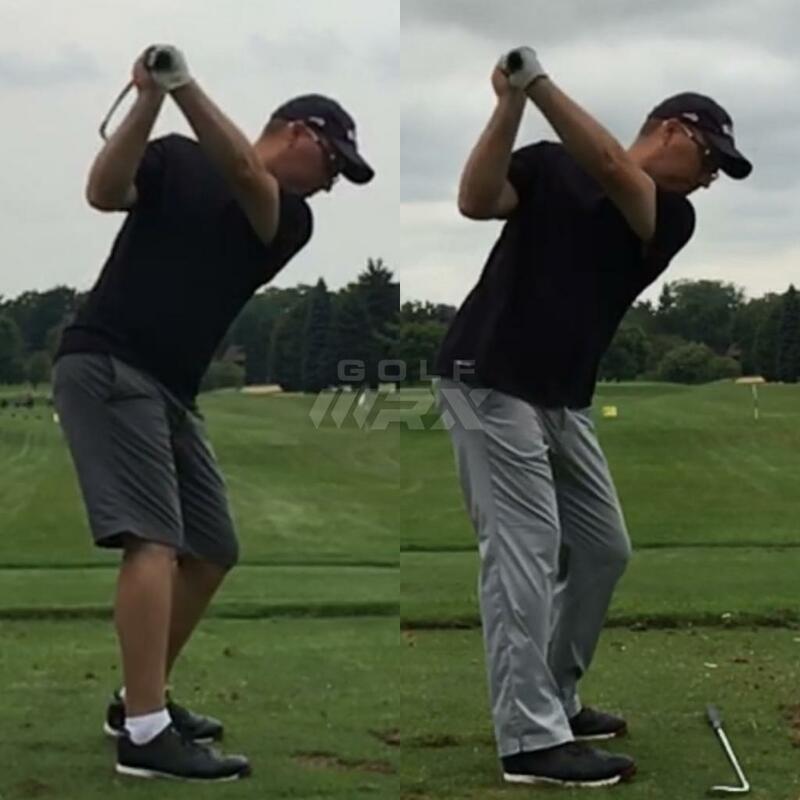 I have tried for a long time to fix my swing based on articles, videos, forums etc. The point of this post was to show people what worked for me. I bit the bullet and got professionally fitted and almost instantly started playing the best golf of my life. I did online lessons and had some success but then took a trip to get one in person and the results are drastic. So in my eyes, people that are/were in my shoes might benefit from my experience. The one thing I have learned the most in all of this is that every swing is different and what worked for me might not work for you. I have tried using what has worked for other (using their feels) and I think all it has done is set me back. The other side of this is that Dan has put in countless hours/days/months figuring out what works for some people so why should I just give that away for free. I just would not feel right about doing that. I hope some find value in the post! Yes, feel free to share. Dan is always very generous with explaining what he does with a student. Look at his Instagram, he is very informative and not secretive at all. I’m fine with that and respect your approach. This is, in fact, Dan’s IP and he should be the one to decide whether or not to make it public. Thanks, one of the reasons I edited the OP was so he might see it and decide if he wants to participate. I am not in tight with golf instructors so I am really not sure what the etiquette is. **** that first still is impressive. Nice work to you and iteach. Pretty much like learning to play piano. How dare you say Dan changed a huge flaw in your swing in 2 swings. Someone posted that he too had changed an enormous swing flaw in two swings with Dan about 6 years ago and he was almost burned at the stake around here. LOL. It isn't possible he was told. 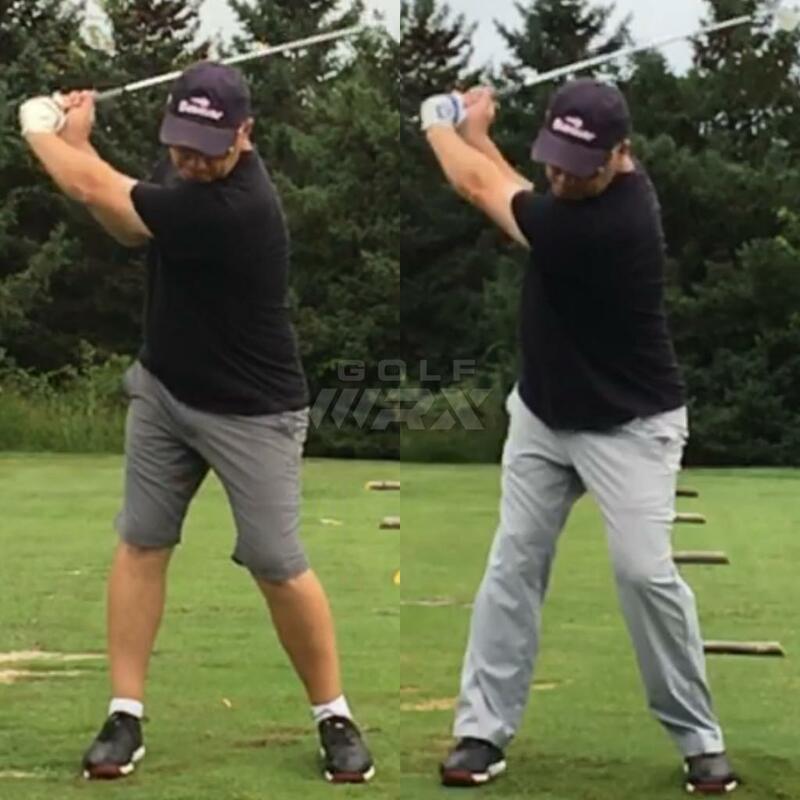 Dan is one of the smartest out there with understanding the golf swing. 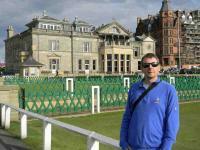 He has success from all levels of golfers and will be listed as a top instructor in time (should be now but politics). Lol, read ya loud and clear :P If people want to do a 1,000 reps to make a subtle change that’s fine. I was more in that camp before now. Reading posted like yours gave me hope and pointed me in the right direction. 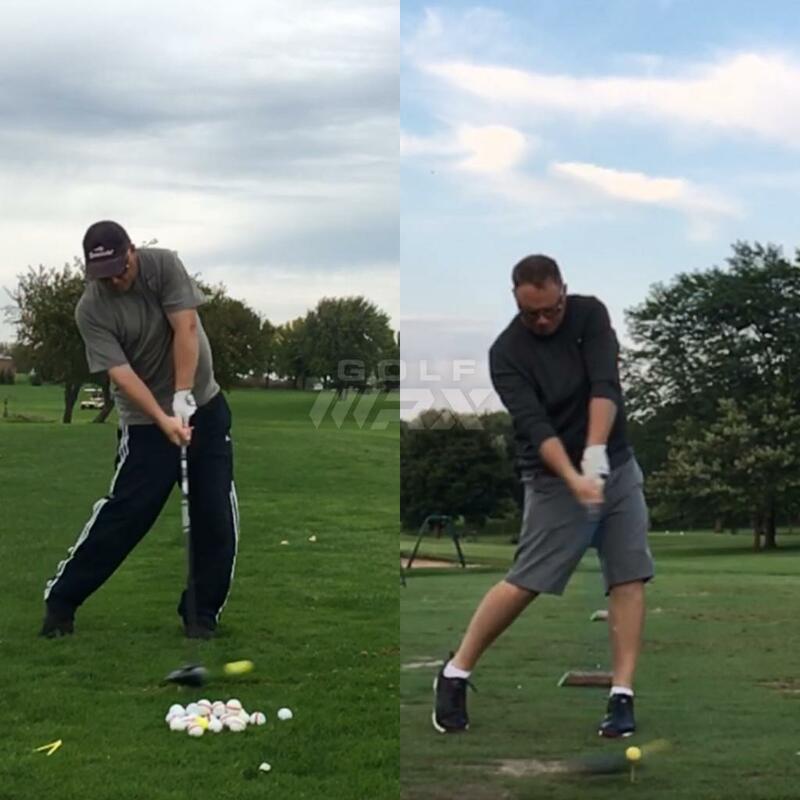 2 days changed my whole perspective on Golf improvement.